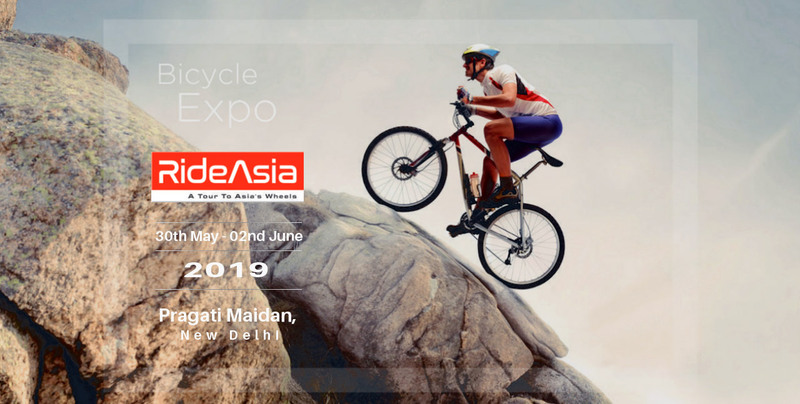 RIDE ASIA 2019 is being organised between 30th May to 02nd June 2019 at Pragati Maidan, New Delhi by Udan Media & Communications Pvt Ltd. RIDE ASIA 2019 (a tour to asia's wheels) will be a B2B event for attracting dealers, distributors, importers and entrepreneur who are looking for new business opportunities in E-Vehicles, E-Bikes, Cycles, Sports & Fitness Industry. 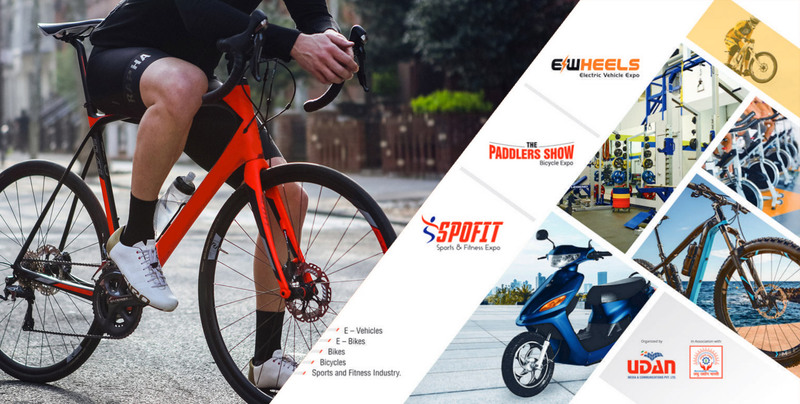 It will also be open to B2C segment to increase awareness about Electric Vehicles cycling, Fitness, outdoor sports, cycling & provide knowledge with latest products & services with their availability. As technologies are upgrading fast and in order to compete in international market Ride Asia has taken one step ahead by allowing exhibitors to gauge reactions to new products and customer feedback. 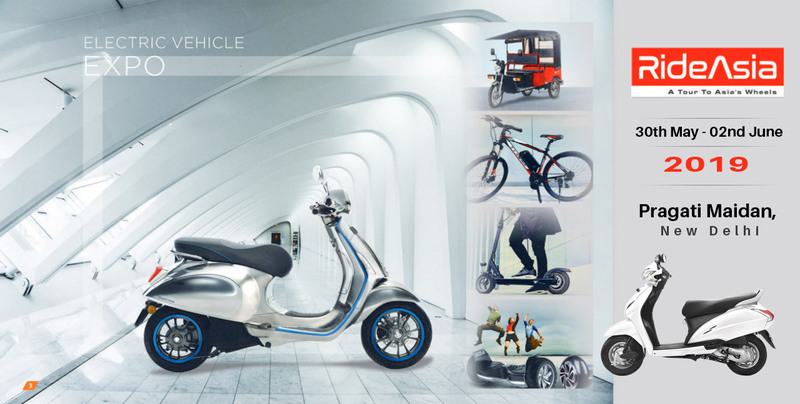 Ride Asia is a perfect platform to Visualize Quality through Competitiveness and ensures to achieve the slogan " TAKE A TOUR TO ASIA'S WHEELS", also best platform for exhibitors & visitors across the country to judge about the technologies & innovation which is occurring through out the world at common platform. Ride Asia aims to promote the Indian & International industry by bringing the manufacturers, dealers, retailers & consumers at common platform. Delhi is heart of country and is an attractive venue for commercial events. Delhi is hub of top notching cycle, e-vehicle, sports and fitness companies. Pragati Maidan, is a world renowned exhibition centre fairs where 30,00,000 visitors visit annually. Exhibitors from various industries will participate in the show.